Apple has reportedly hired the sales director of watch maker TAG Heuer with plans to market the iWatch under the luxurious 'Swiss made' label. Jean-Claude Biver, the CEO of the LVMH company that owns TAG Heuer, told CNBC his number one sales executive departed last week "to take a contract with Apple" to launch the iWatch. Apple has been attempting to hire a number of employees from Swiss watch makers in the past few months but found little success until now. Prominent watch makers were reportedly skeptical of joining the Apple team as they had little faith in the future of smartwatches. 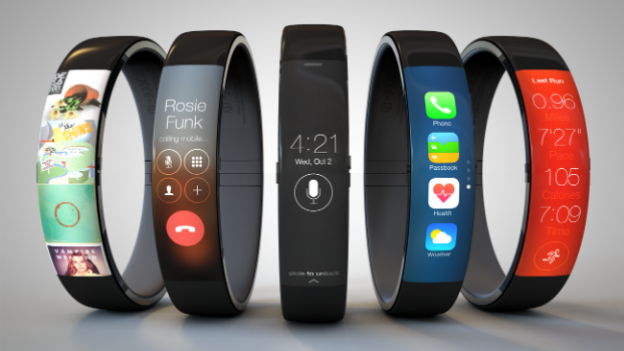 But now Apple has its man, it plans to market the iWatch as 'Swiss made' to enhance the value of the device. Apple's iWatch is expected to show its face in October.